A Touch of Thailand is located on Burnley Street in Richmond. 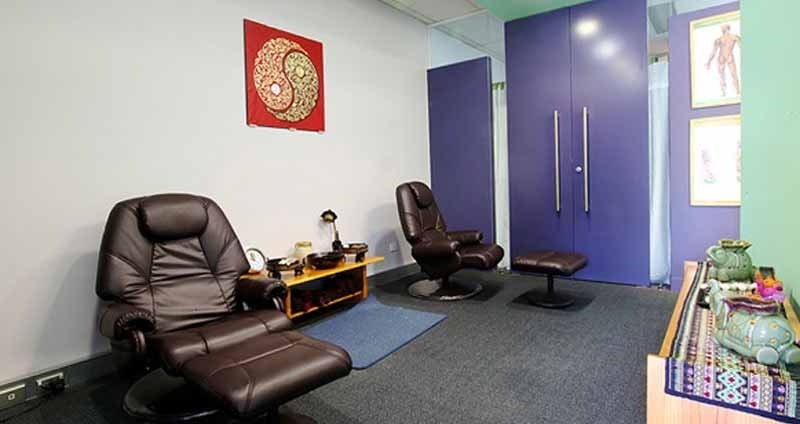 Whether you are seeking, an escape from the stress of muscle, tension, ache or pain, we are proudly to provide you our services Deep tissue, Relaxation, Remedial and Thai massage with our professional therapies. 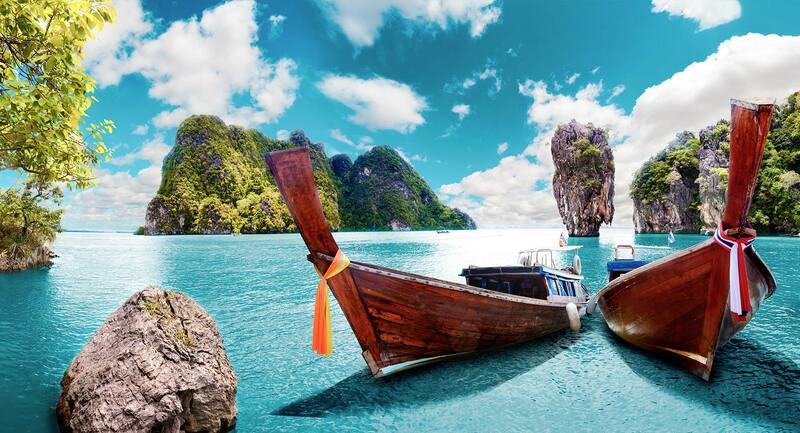 A Touch of Thailand will make your visit an indulgent and delightful experience. I had a fantastic massage from Jaja and would highly recommend her! The place itself is quite nice. Very friendly staff, warm relaxing atmosphere, comfortable massage tables and very professional. Will definitely be back soon. It’s a great, convenient location, and the therapists are incredible.